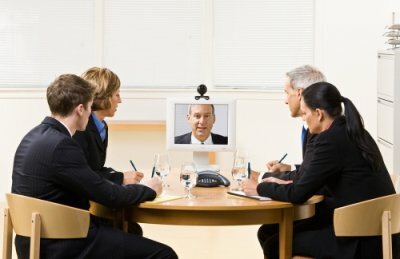 No matter what subject your video conference in Palo Alto, California is about, the same components should always be involved. 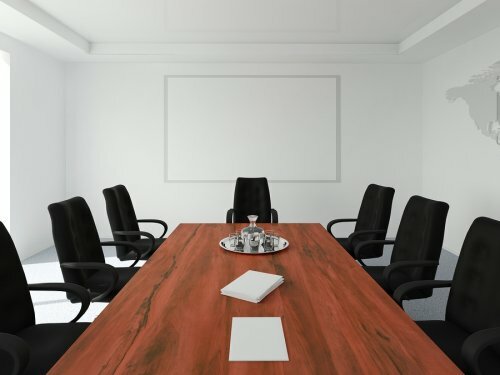 Since you won’t all be in the same conference room in person, there are extra steps that you should take to ensure that you get your point across clearly and without interruptions. Watch this video clip for a behind the scenes look at a successful video conference. 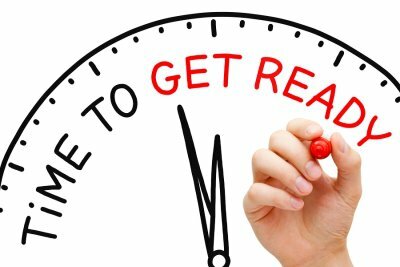 Whether the video conference involves an attorney meeting with a client or a team of coworkers working on a project while on different sides of the planet, it helps to get everything set up early. This way you can get to know the technology, load any presentations you might need, and make sure everything is in working order. Keep in mind you’ll need to understand a few different kinds of technology for a successful presentation, from cameras and video displays to microphones and speakers. Deposition technology has come a long way since the days of relying solely on a court reporter for legal transcription in Palo Alto, California. 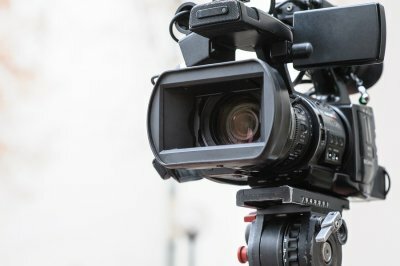 These days, many attorneys routinely arrange legal videography services in addition to court reporting. 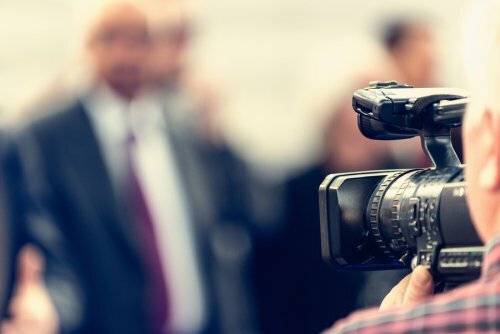 It’s even become common practice to use video depositions during trials , which can have a tremendous impact on a jury. 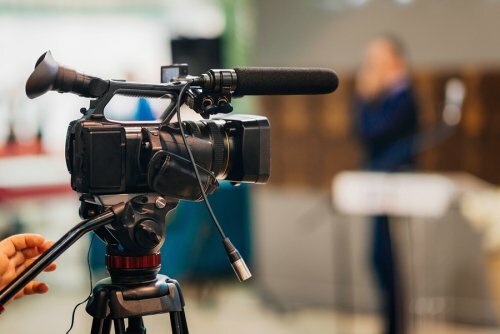 Before you show video during a trial, however, it’s critical to make sure you’re following all of the applicable rules. 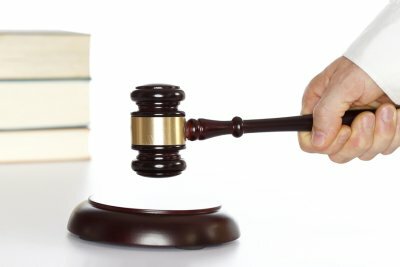 Watch this video to learn how the California Code of Civil Procedure applies to legal videography. The speaker featured here explains that you must provide written notification to the court and all parties of your intent and you must identify the parts of the deposition that you plan to show. In addition, you cannot take a segment out of context. Instead of offering just one question and answer, you must offer a few back-to-back questions and answers.